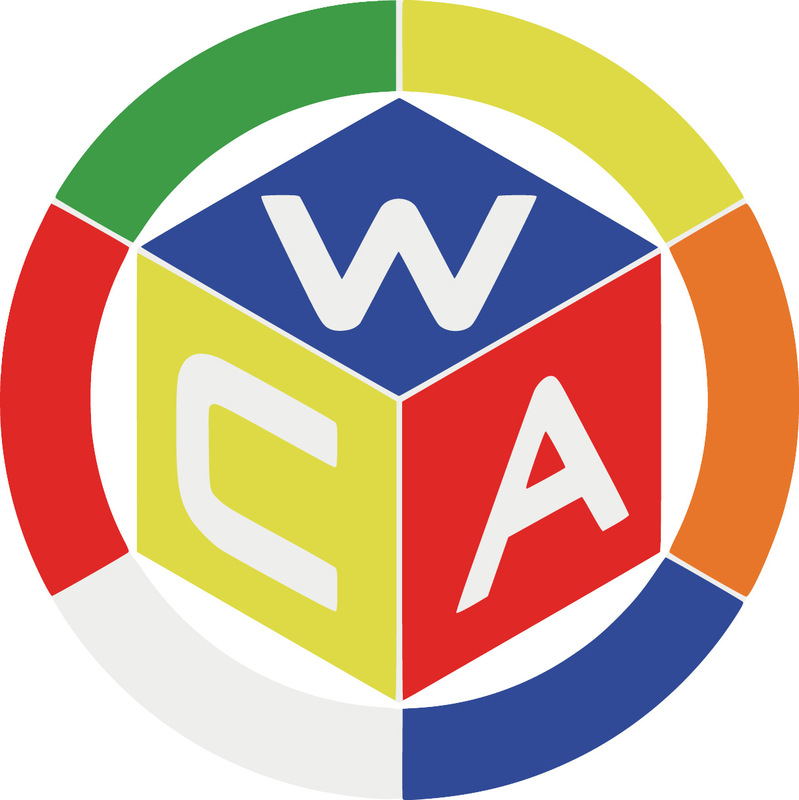 The WCA (for all that do not know), is the World Cubing Association. They handle all events & competitions related to cubing over the entire world. The UKCA, is the United Kingdom Cubing Association and are a subsidiary of the WCA. Use the calendar above to locate the next competition being help by the UKCA and WCA.